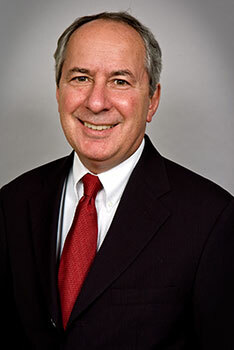 Michael Berman is a practicing lawyer and an adjunct faculty member at the University of Maryland and University of Baltimore Schools of Law. He has published extensively, co-editing two American Bar Association books on electronic discovery, as well as co-authoring law review and other articles regarding electronically stored information (“ESI”). He has presented widely in venues ranging from local to National events. This site proceeds on the assumption that ESI is simply an additional discipline to study. Attorneys have long dealt with complex business, medical, and other issues. Handling digital information is another such endeavor. Further, as noted in one of the blogs on this site, it is well-established that perfection is not required. What is needed are good faith, reasonable and proportionate efforts. That is best achieved through education and a team approach. 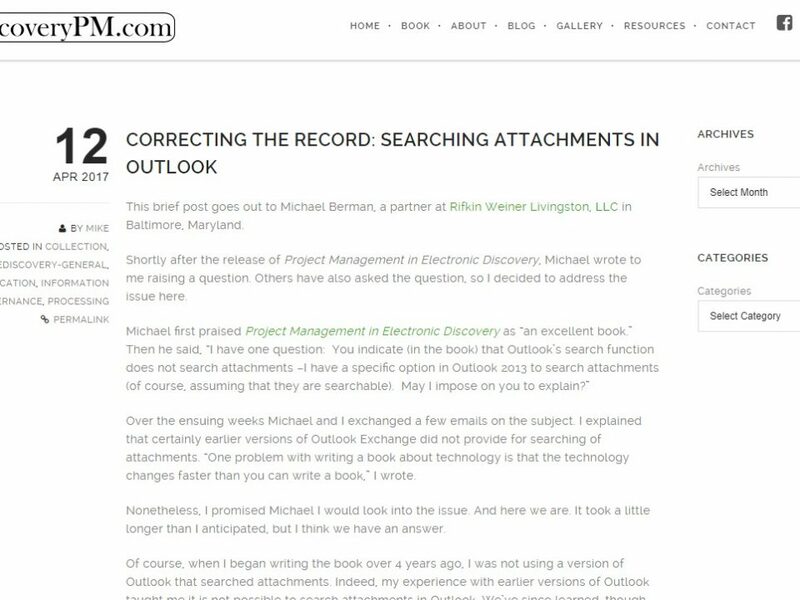 E-Discovery, LLC, is engaged in the advancement of electronic discovery education and does not engage in the practice of law. This site does not constitute lawyer advertising or provide legal advice. All opinions expressed herein are those of the author and not any organization with which he is associated.